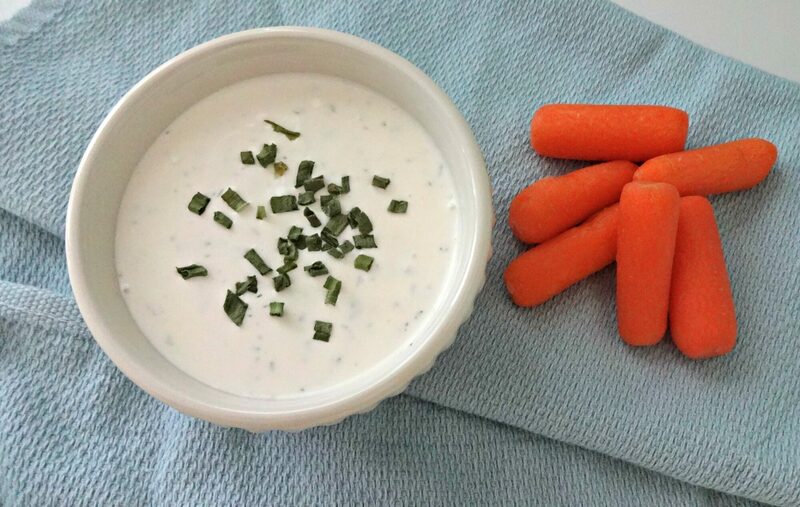 Drop what you’re doing right now and make this ranch. Is it sad that I literally had to stop myself from licking the mixing spoon? At lease I didn’t drink it right? Well, I did consider it. But I didn’t seriously consider it. So that makes the whole situation better, yes? (Yes, Sara. Whatever helps you sleep at night). 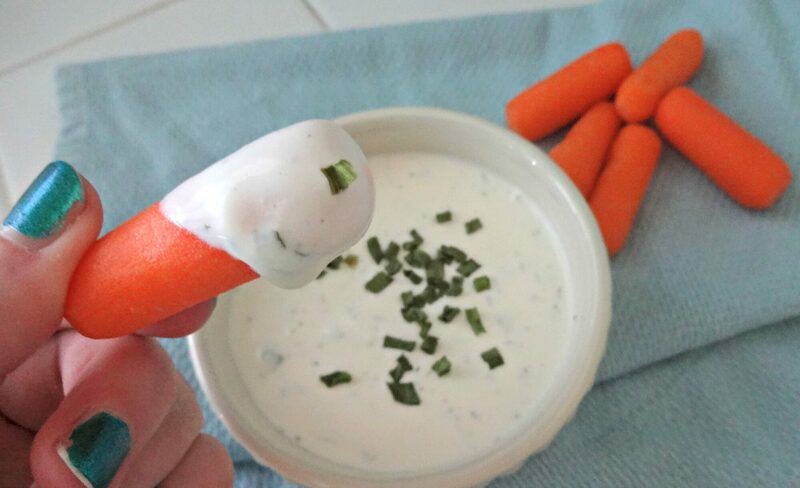 Growing up my mom never let my brother and I have ranch with our carrots or other veggies. I guess the word “let” is not the best word. She just simply didn’t serve it. My brother and I were fine eating veggies just by themselves. 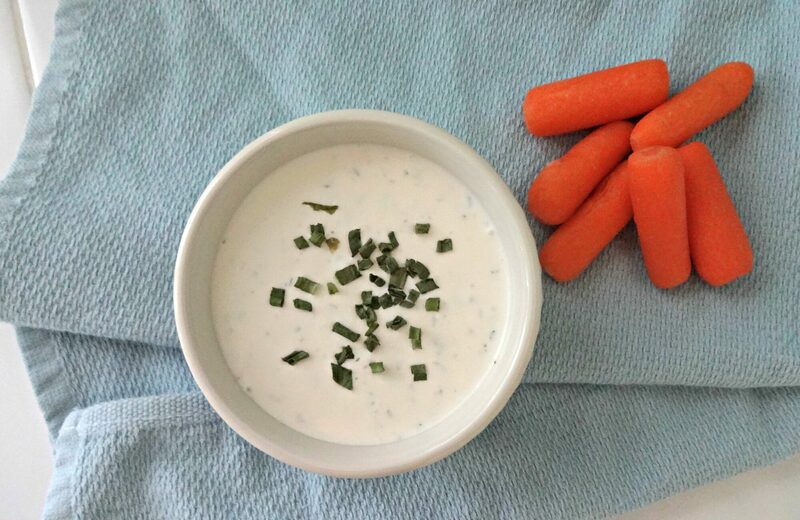 In fact, I was never really a fan of salad or other veggies with ranch until a few years ago. Which absolutely does not mean this will become a regular thing. 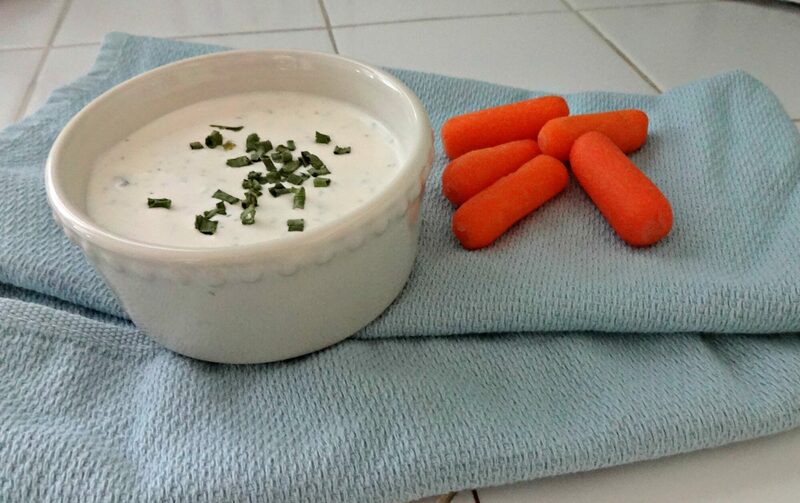 Just until the big jar of homemade ranch in my fridge is gone. Mix ingredients together in a bowl and whisk with a fork until there are no more lumps. Refrigerate in a jar or covered bowl until ready to serve. It doesn’t get any easier than that, folks. If you want it to be super flavorful, you may consider doubling the spices. Make it and then adjust according to taste. It really isn’t a finicky recipe. Have a great Sunday, my dear readers.